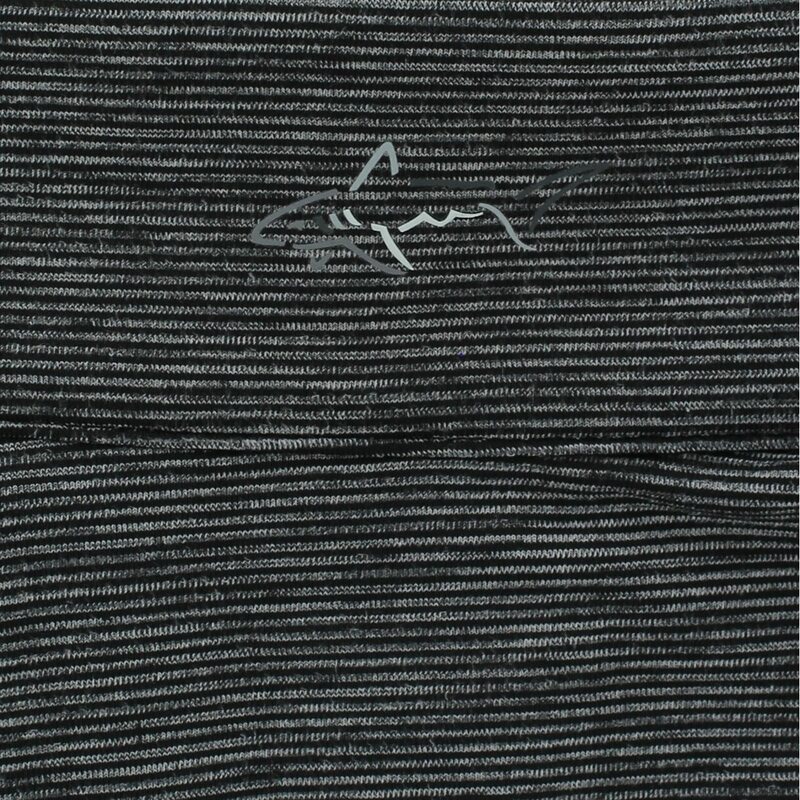 The Greg Norman Long Sleeve Micro Stripe Heathered ¼ Zip pullover is perfect for cool days on and off the golf course. 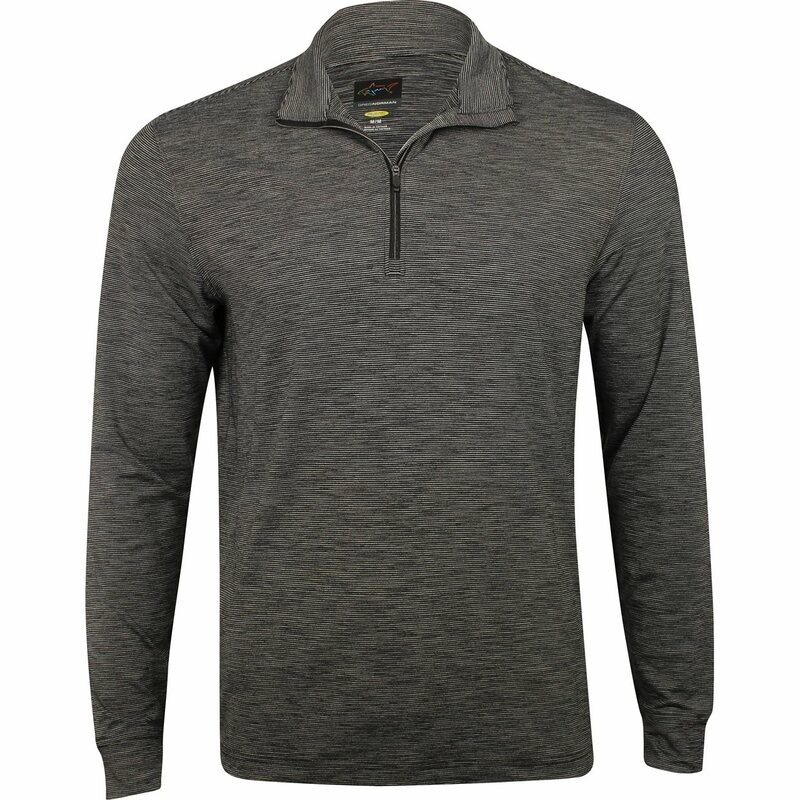 The ¼ zip placket allows you to zip up for warmth or zip down to show off a Greg Norman undergarment. Pair the pullover with jeans; khakis; or golf pants, it’s versatile. 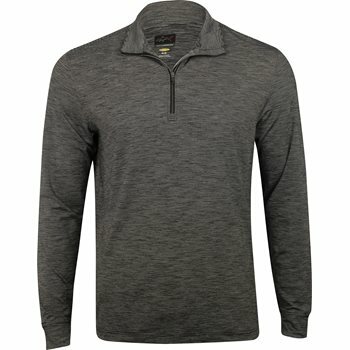 Features of the pullover include lightweight fabric, UV protection, and Play Dry Technology that draws sweat away from the skin to keep it cool and dry for all day comfort. 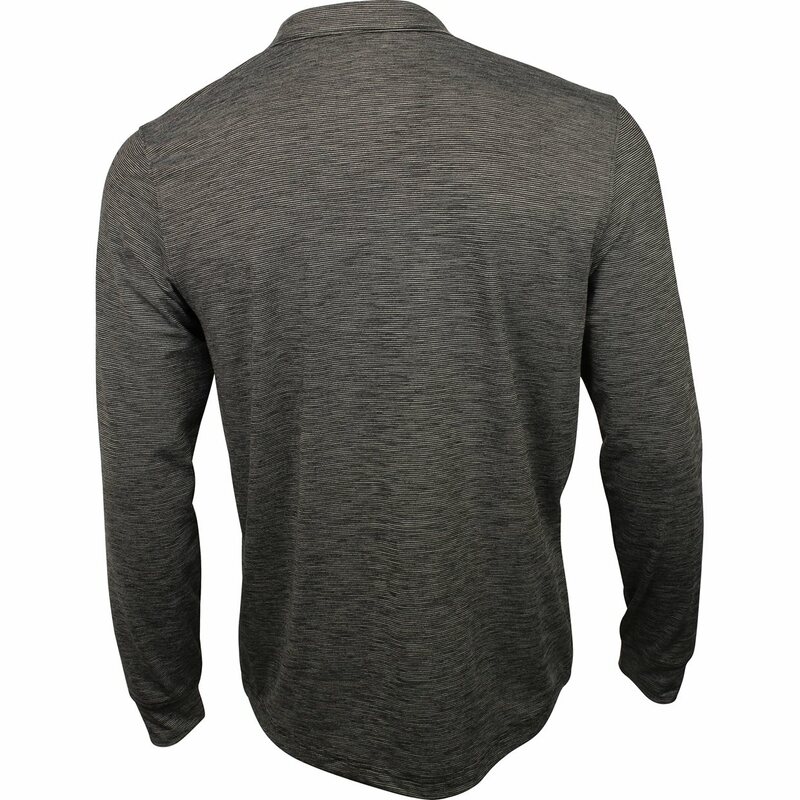 The Micro Stripe pullover is made with polyester and spandex, which allows machine washing; offers resistance against mildew, shrinking and wrinkles; and provides stretch for a comfortable fit and freedom of movement.